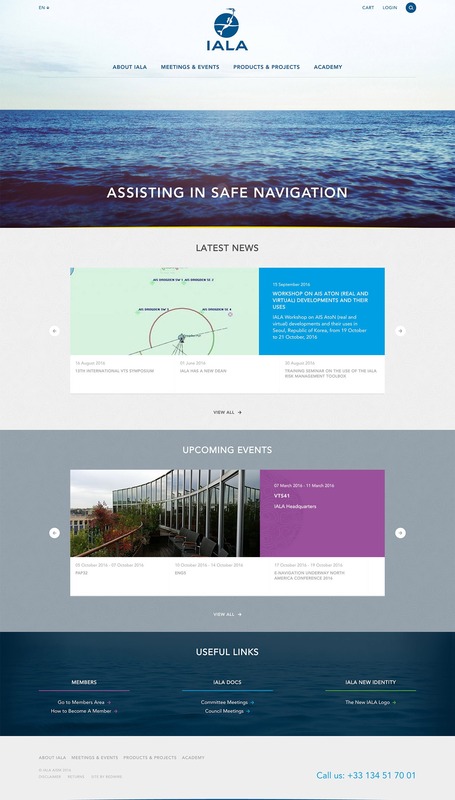 IALA-AISM is a non profit, non governmental international technical association which aims to harmonize aids to navigation worldwide and to ensure that the movements of vessels are safe, expeditious, cost effective and harmless to the environment. 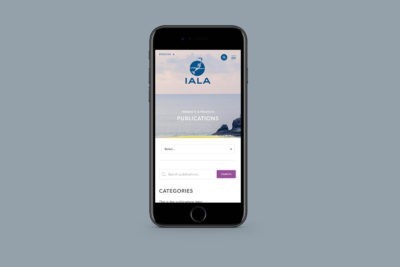 For IALA we have produced two websites with designs befitting the organisation’s prestigious international standing. Theses websites incorporate bookable events, a database of subscribing organisations with differing site permissions for their members, purchasable information products, online payment processing, wikis and content in multiple languages.